The initial teaching alphabet (i.t.a.) 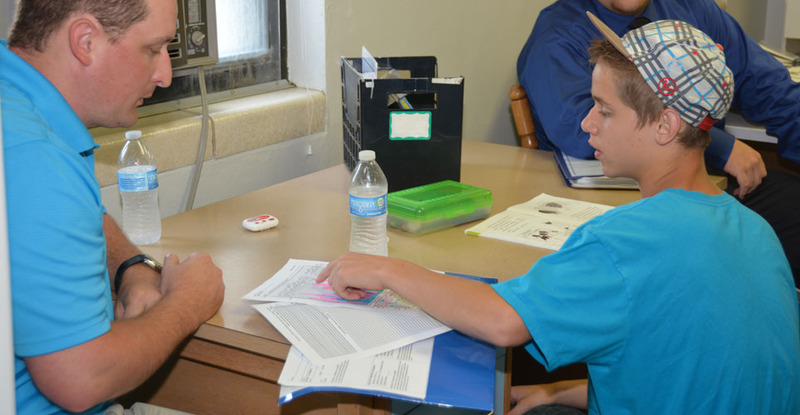 has proven effective not only for beginning reading development but also for remediation of older students with reading disabilities/dyslexia. 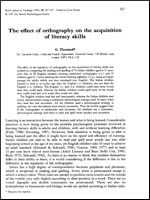 Thorstad (1991) investigated the effect of orthography on beginning readers by comparing acquisition of reading and spelling in Italian children, English children learning to read with i.t.a., and English children learning with the traditional orthography. He found that Italian and English i.t.a. children learned to read in one year what would take English traditional orthography children three to five years to achieve.